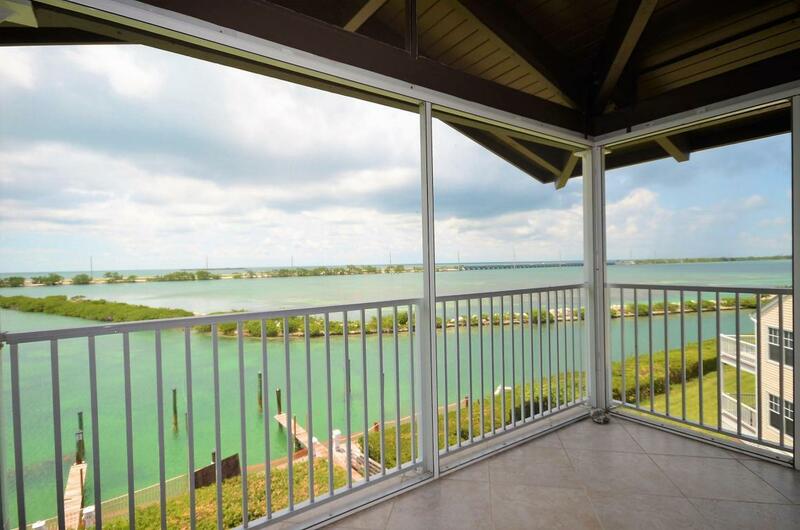 Exquisite Penthouse Condo located on Duck Key in the beautiful Florida Keys. This two bedroom two bathroom condominium offers soaring 15 ft wood beamed ceilings and an open floor plan that spreads out 1345 square feet. 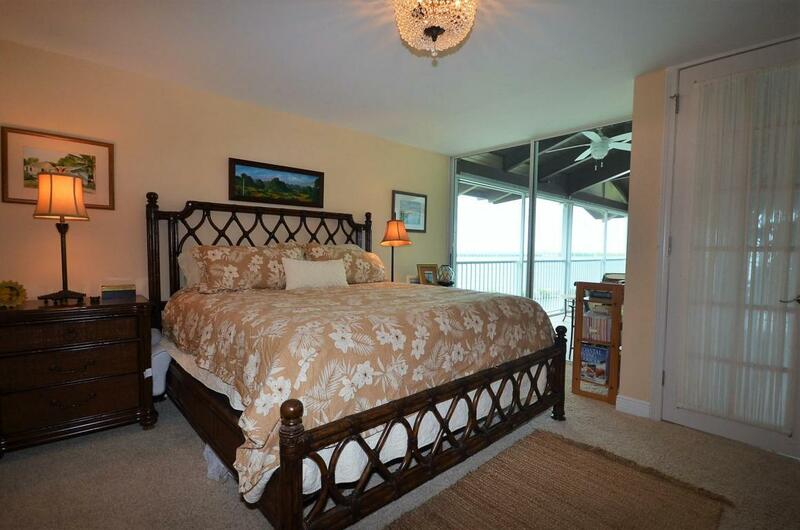 Breathtaking open water views of both the Atlantic Ocean and Gulf of Mexico from every room. The elegantly upgraded condo features stainless steel appliances, granite counter tops and all new impact resistant sliding glass doors/windows have also been ordered and will be installed soon.Enjoy your evenings dining out or entertaining on your 350 sq/ft screened in porch while enjoying the spectacular Florida Keys sunsets. Become a part of the internationally recognized Hawks Cay Resort. 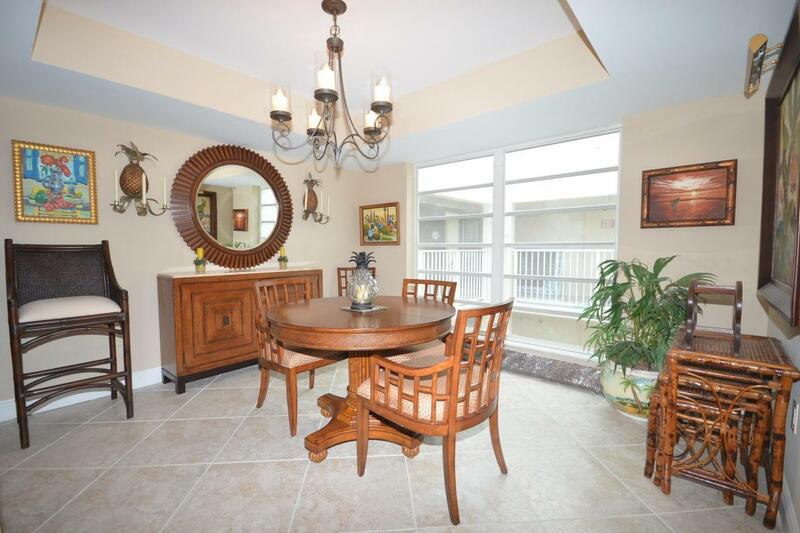 Condo living at it's best with great rental income potential if you so desire. 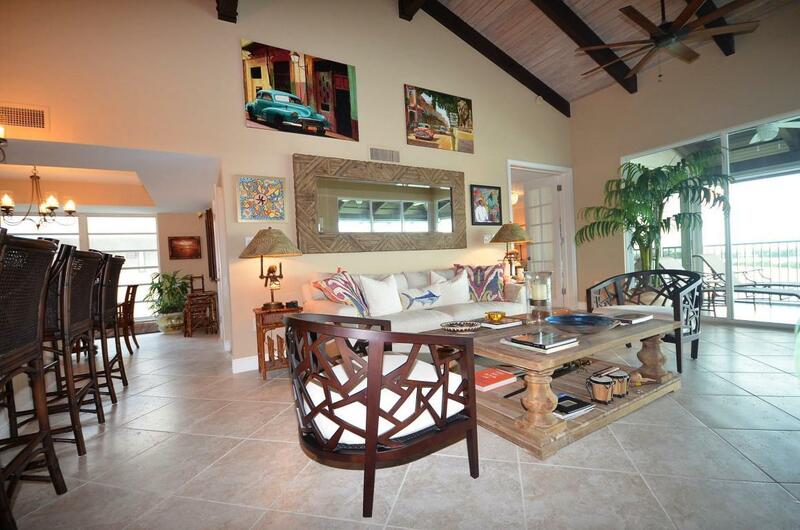 This Penthouse is one of only four in this building and has been meticulously maintained. You must see it for yourself to appreciate. This unit is being sold partially furnished (inventory to be provided upon request).